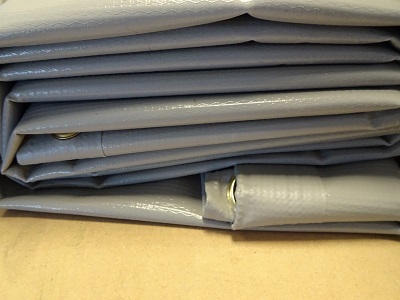 All the Tarpaulin in this section are made from the same 610gsm tarpaulin material. 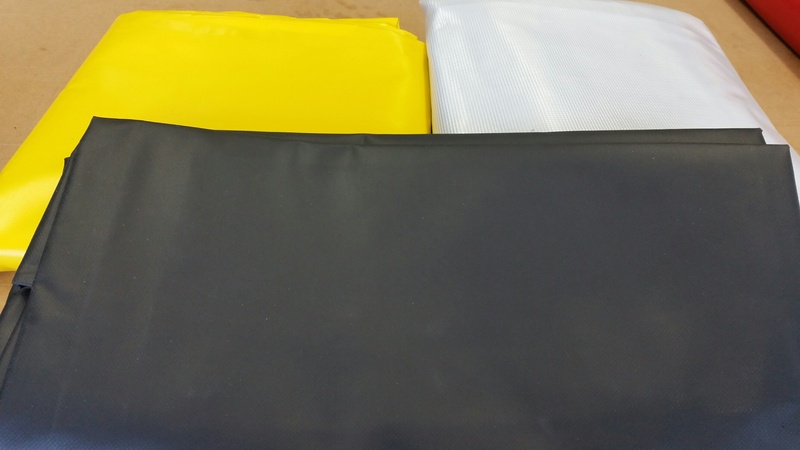 We have just tried to make it easier for you to find exactly what you are looking for by splitting up the various colours, We have a great range of 10 different colours to choose from. 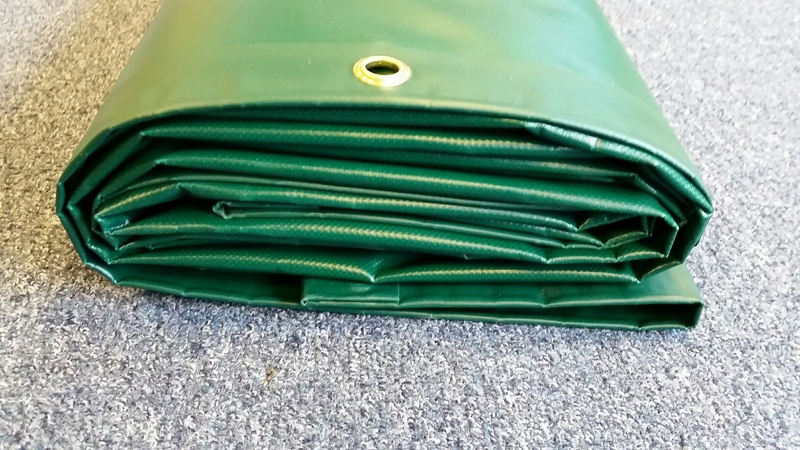 All come hemmed with eyelets spaced at approx 500mm all the way around and are 100% waterproof tarpaulins. 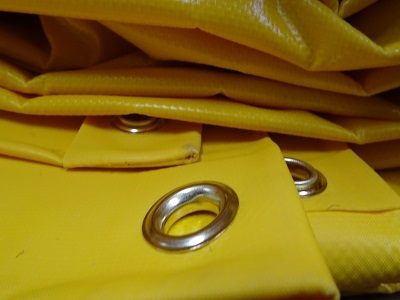 A great way to fix these is to use bungee, the weakest point on any tarpaulin is the eyelet. The Bungee takes strain away from the eyelet by stretching, rather than the wind pulling on the eyelet constantly and eventually pulling it out.